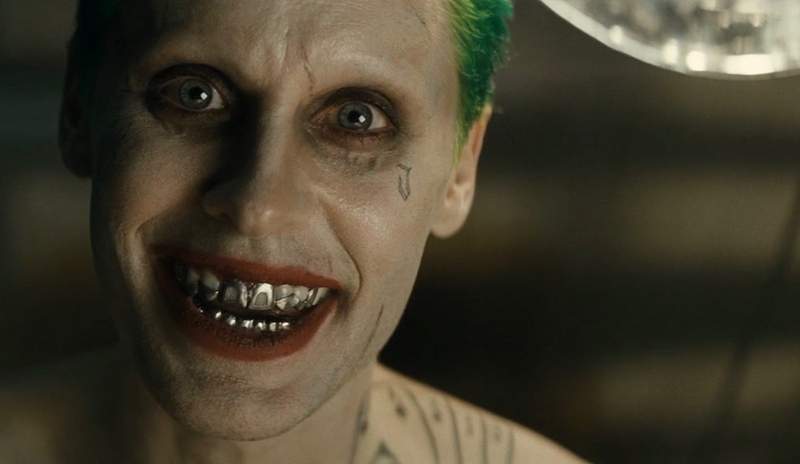 Despite initial reports to the contrary, Warner Bros. has announced there will be an extended cut of Suicide Squad. 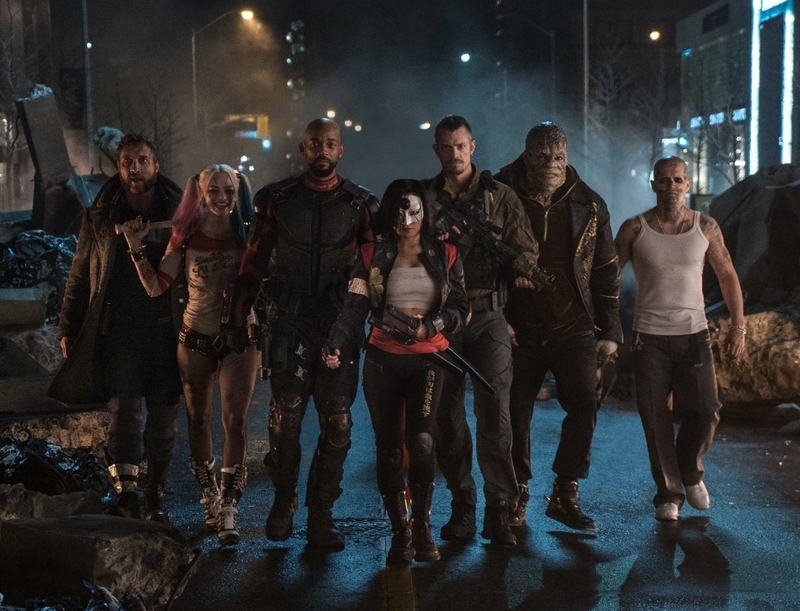 It was just in August when director David Ayer told Collider that the theatrically released cut of Suicide Squad was "my cut," and that while there were 10 minutes of cut footage, they'd probably only be available as extras on the eventual home video release. Then again, that was from a man promoting the theatrical version of the movie. If he were to come out and say "no, that's not the real version; you'll get the 'real' version in four months" then the box office wouldn't have been as strong as it wound up being. He couldn't have said anything else. Today, it was announced that an extended - not "director's," which may or may not matter - version of the film will be released on home video. It'll contain approximately 13 minutes of additional footage and will be available to purchase on Digital HD on November 15th, as well as on Blu-ray on December 13th. The teaser trailer does contain the word "unrated," but many of these extended cuts don't bother going through a re-rating process. This doesn't mean that it'll be the "R-rated" version that many people were hoping for. 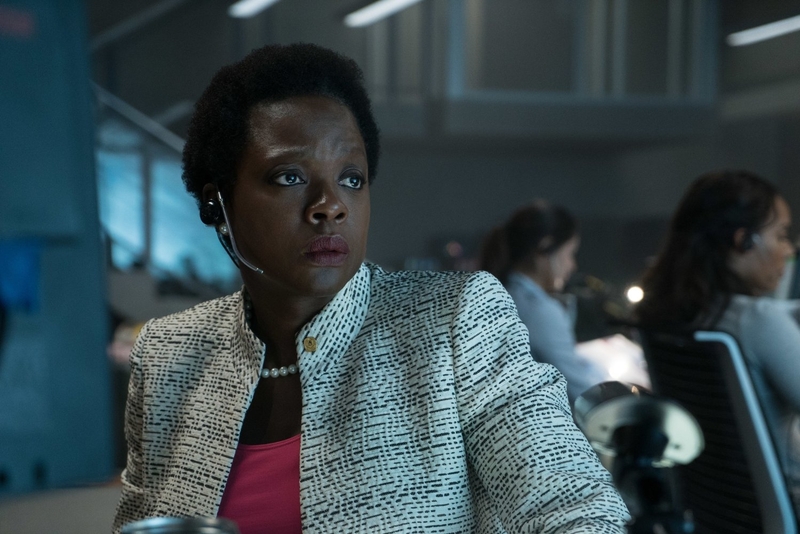 Here's hoping the new cut contains more than just extra Joker scenes. We don't need any more of those.